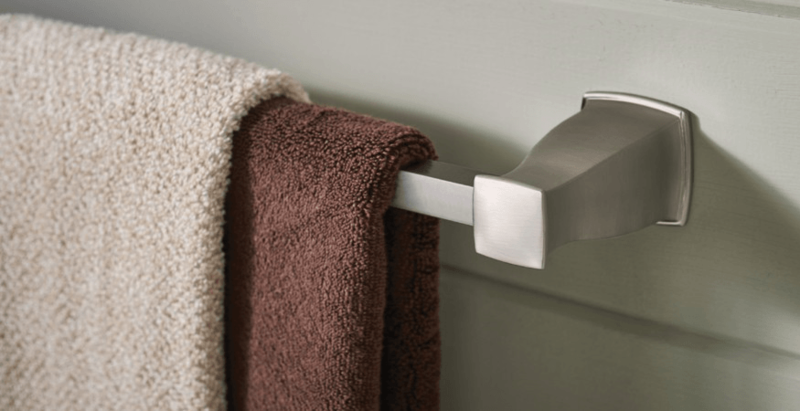 Mike’s Glass & Mirror offers customized hardware for bathrooms and closets. Contact us today to customize your home and commercial buildings. Elegant hardware complements your custom glass installations and creates an environment of beauty and relaxation. 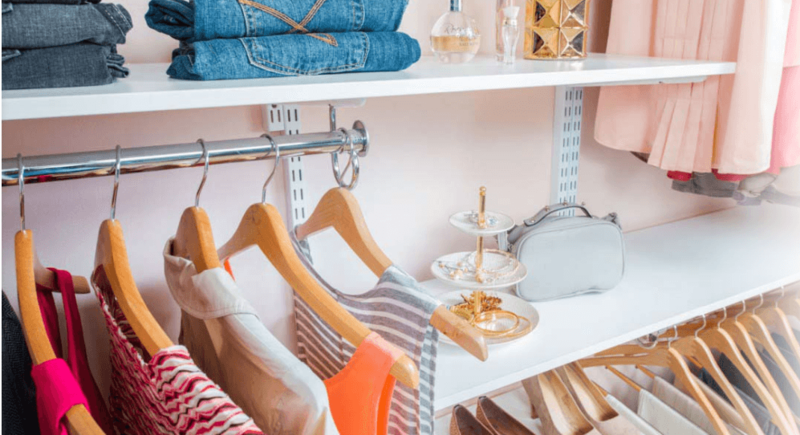 Hardware fixtures are the core of a beautiful and functional closet design. Mike’s Glass & Mirror can help you design your dream closet or storage space. Door lock systems are an important part of protecting your home and family but they can also add a stylish statement without taking away from their intended purpose.